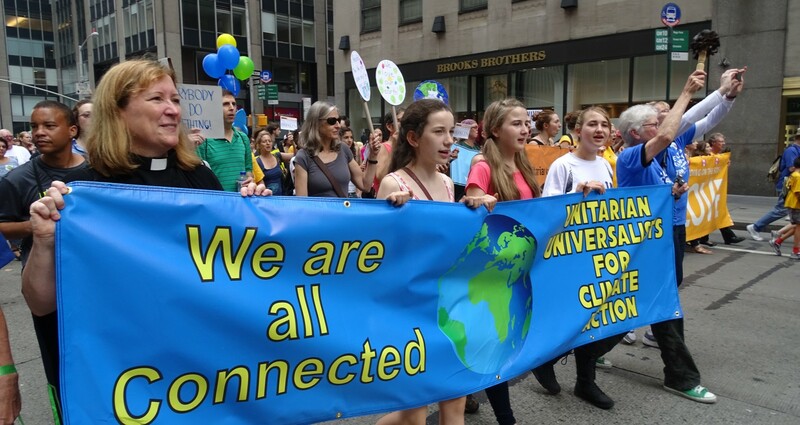 Climate change activist Tim DeChristopher is giving his first public talk after moving to Boston, MA to attend Harvard Divinity School in preparation for the Unitarian Universalist ministry. Please join Tim DeChristopher for this movement building event on Sunday, September 29th at First Parish Cambridge in Harvard Square. Ticket sales will support the legal fund for the Westborough 8.